Hours: Monday – Thursday from 7:30 a.m. to 6:00 p.m. , Friday from 7:30 a.m. to 4:00 p.m.
Driving directions from Hwy. 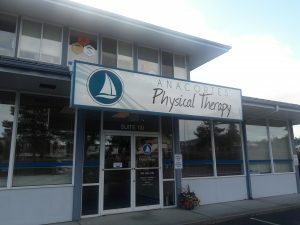 20: Follow the highway west to Anacortes and turn right at the stoplight on R Avenue (one block before the highway ends at Commercial Avenue ). We are four blocks down on the right side of the street. Driving directions for locals: We are located on the corner of 30th and R Avenue , next to the Salvation Army.